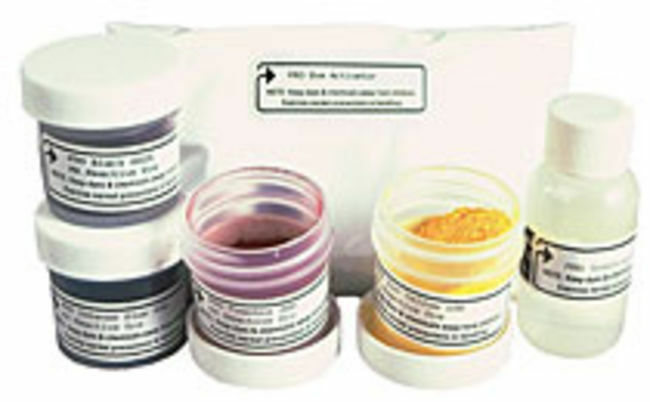 The Wash Fast Acid Dye Sampler kit includes: half ounce jars of yellow, orange, magenta, blue, navy and black dye; 2 oz ammonium sulfate, 1 oz synthrapol and complete instructions. There’s no better way to learn about color theory than to get the dyes out and experiment. Once the basics are mastered, knitters, weavers and quilters will enjoy custom dyeing their materials. Color Wheel Kit includes four colors of Procion Fiber Reactive Dyes (yellow, red, blue and black 12gr each), PRO Dye Activator, synthrapol and complete instructions. You supply the cotton yarn or fabric. 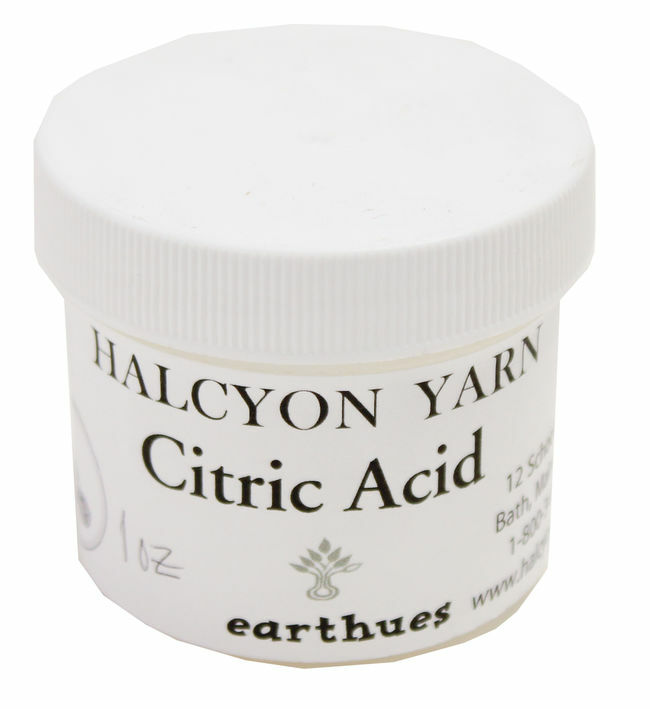 Kit will dye 3-4 yds of muslin, or 8 yds of China Silk, or 3 medium t-shirts, or 1 sweatshirt.